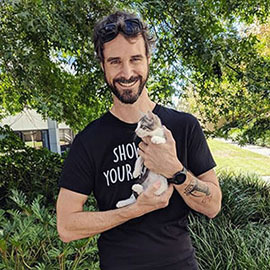 JaMels is a fully registered charity operating across Queensland. We have a network of volunteer carers across QLD, as far north as Ravenshoe and as far south as Morayfield, who are Passionate and Dedicated to the rehabilitation and rehoming of horses. 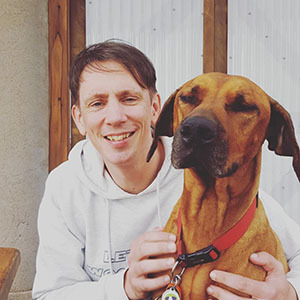 As a charity, JaMels is only able operate with the support of the public, businesses and with the continued efforts of our small but passionate volunteer team. 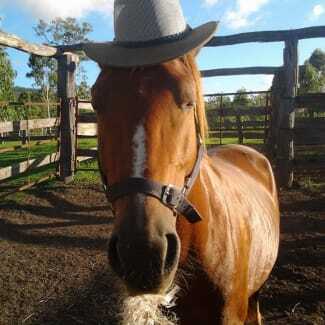 Are you looking for your next pleasure, competition or companion horse, Rescues make the best horses. Contact us with some info about yourself, your location, experience and what your hoping to go on and do with your new horse and we’ll let you know if we have any suitable at the time. BANK DEPOSIT Acc Name: JaMels . 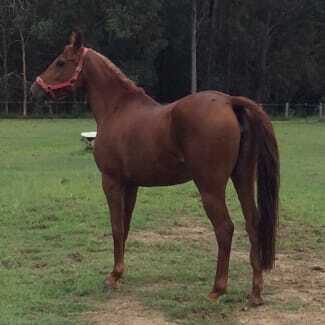 *Please read the full profile before enquiring* Submit an inquiry at https://www.jamels.org.au/adoption *Enquirers/applicants must be 18yo+* *Must be located FNQ and live on the same property as your horses. * *Experienced homes only! * Shaggy, whilst now broken, is suited as a COMPANION ONLY. Shaggy is extremely easy to have around, great on fences, single strand or electric, and he is a very, very good doer - in fact, at times too good, and does sometimes need to have his grazing restricted when there is a lot of grass! Shaggy gets along tremendously with all types of horses - stallions, colts, weanlings, geldings, mares, all of them! Shaggy will require an experienced home, as he can still be a little unsure of new people. Shaggy is suited as a COMPANION ONLY - whilst now broken, Shaggy is unpredictable under saddle, in that he will buck - REALLY BUCK! $Neg, Must be located FNQ and live on the same property as your horses. Experienced homes only. READ THE LISTING !!!!!!!!!!!!!!!!!!!!!!! ONLY ENQUIRE IF YOU ARE 18yo or over. 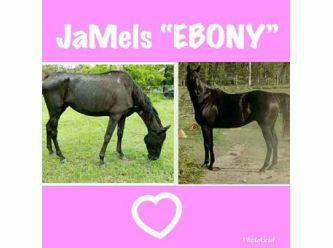 Submit an inquiry at https://www.jamels.org.au/adoption Must be located FNQ and live on the same property as your horses. Experienced homes only!!!!!!!!!!!!!! 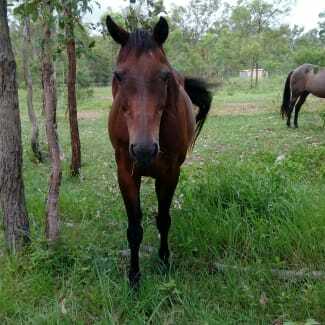 Shylo a Stock Horse gelding, whilst now broken, is suited as a companion ONLY. Shylo is extremely easy to have around, great on fences, single strand of electric.. Shylo gets along tremendously with all types of horses, stallions, colts, weanlings, geldings, mares all of them. Shylo will require an experienced home as he can still be a little unsure of new people. 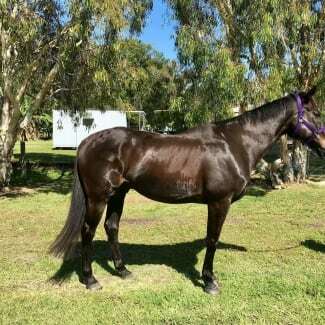 COMPANION ONLY.... $Neg, Must be located FNQ and live on the same property as your horses. Experienced homes only.